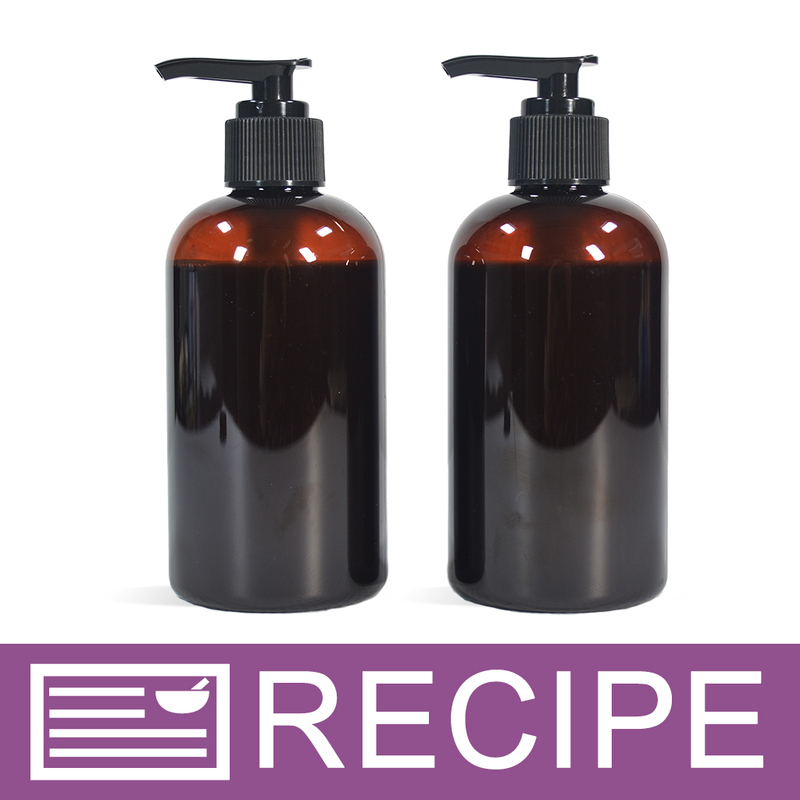 Add the properties of Dimethicone to handmade care products while keeping products safe and silicone-free. Lotions. Conditioners. Hair Care Products. We have noticed that this product takes slightly longer to absorb than LuxGlide N5 and Dimthicone. Once fully absorbed, there should be a non-greasy feel on skin and hair compareable to dimethicone. DIRECTIONS: Slowly stir into liquid oils. Common use levels are TBD. We recommend beginning with 0.5-3%. Usage levels vary per product. TIPS: This silicone -free alternative to dimethicone takes a a couple minutes to fully absorb into skin. Once fully absorbed, there should be no greasy after touch, making it ideal for hair and leave on skin care products. Test your final product to insure optimal performance. Protect clothing and work area when mixing. COMMENTS: I can't believe the difference between this product and dimethicone! It is so silky and smooth, I use it in so many recipes now! When I don't use it, the difference is very noticeable. • Size options, 4oz or 8oz would be great! COMMENTS: I was Impressed that for making my 1st body butters and including this in recipe, everyone that tried them bought & also loved how less greasy my recipe was. Will be keeping this in stock all year round & will be adding into my all year recipe for lotions too. COMMENTS: Love that this is a natural alternative to dimethicone. 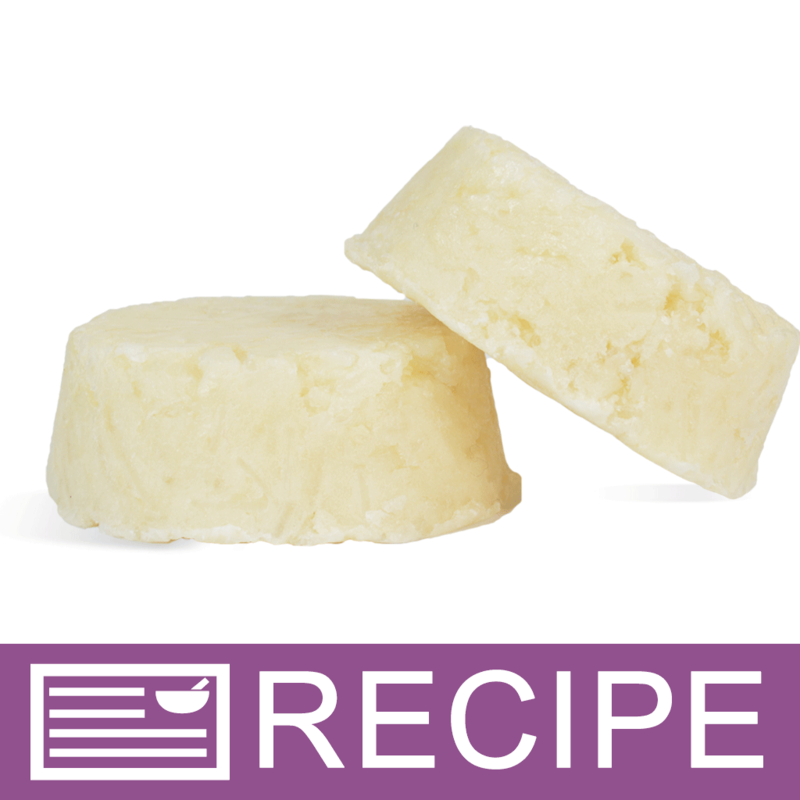 "Is there a specific temperature, or time in a recipe when this product should be added? I still have cyclomethicone left...do either of them need to be added at a certain temperature, or is it just to the liquid oils"
"Is this added with Oil Heat Phase or add during cool down phase? " Staff Answer This can be added to the heat phase of your formula. "Will this act as an occlusive in cream . I think autocorrect got me last question "
Staff Answer Yes, this would be considered an occlusive moisturizer. "For this and the N5 can they be replaced 1:1 for the silicones they are alternatives for?" Staff Answer Substituting 1:1 is a good starting point. You may need to adjust, adding more or less, once you test it in your product. 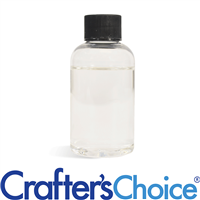 "Is there any plant based natural product to replace silicone and silicone alternative? I would like to leave this ingredient out altogether, if at all possible. Thank you for your time." "Dimethicone is found in many lip balms, Can this be used in lip care preparations? It is not indicated in your current information." Staff Answer Yes, both ingredients are safe for use in lip products. "What makes LuxGlide 'natural' - from what plant (or animal) are the ingredients derived? Is it vegan? Thanks!" 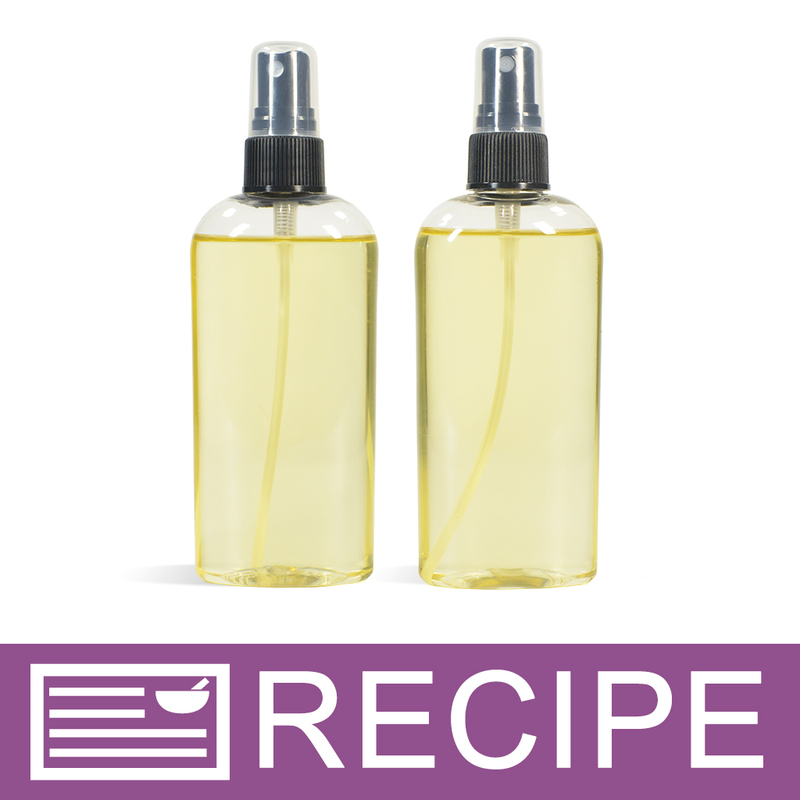 Staff Answer This product is derived from castor and plant oils and is considered vegan. "What are the usage rates for this product?" Staff Answer Here is what is listed on our website for this product: "DIRECTIONS: Slowly stir into liquid oils. Common use levels are TBD. We recommend beginning with 0.5-3%. Usage levels vary per product." You will need to experiment to get the right amount for the product you are making. "How would you use in lotion while heating oil and wax or after off the het"
Staff Answer We recommend adding once the lotion has emulsified. "How does this product compare to using Honeyquat? " Staff Answer This is a replacement for dimethicone. We have not tested it as a replacement for honeyquat.